Prior to becoming a professional counsellor I had a varied career in sales and marketing and office management. Over the last 20 years I have run offices for two multinational corporations so I know what it is to have a demanding and pressurised job, supporting teams of consultants across Europe. Until recently I was one of the leaders for youth work in a local church and am currently part of the set up team organising a food bank. I am also on a local Water Aid committee and help with fundraising events. When I am not working, I enjoy singing and spending time walking in the countryside with my dog Rolo who is a therapy care dog. This means he visits a residential home to enrich resident's well-being. 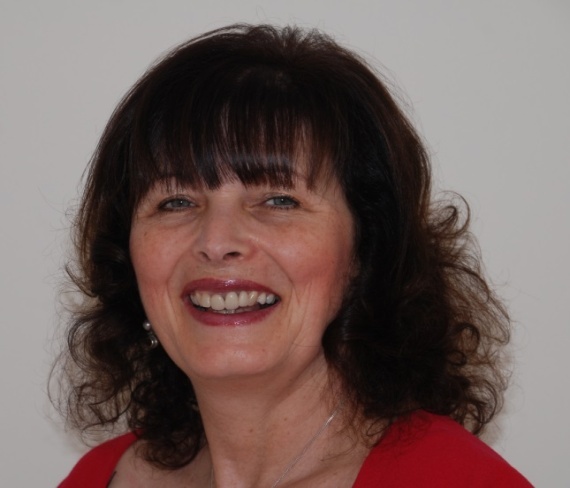 I began my counsellor training 2005, and gained most of my early experience in the voluntary sector with a wide range of clients in and around Bristol, South Gloucestershire, and the Newport area in South Wales. Now I run my own successful private practice; and work as a consultant supporting a local Church. I have supported a diverse range of people from a range of backgrounds and it has been a privilege to be able to journey with them through difficult times in their lives and see how they have used the counselling process to make changes in their lives and recover well-being.